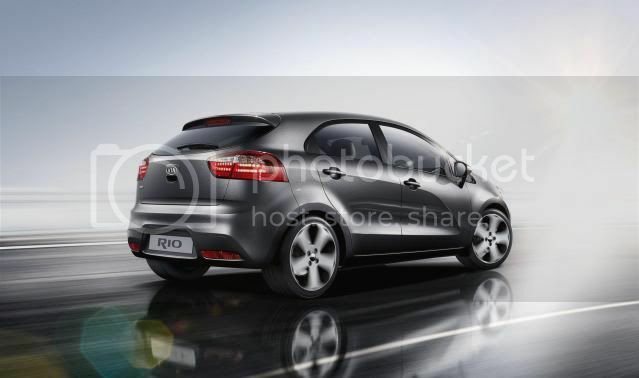 In order to build the brand's image, Kia is looking to add an additional variant to the upcoming Rio line-up. The favourite contender is a hot hatch, followed by a cabriolet, then a coupé. 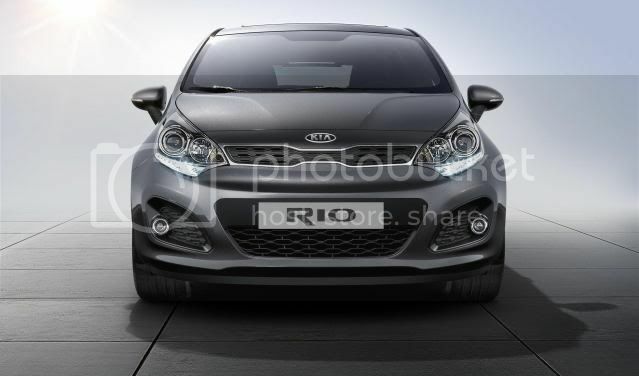 With sales starting in September, prices are anticipated to start at £10k.